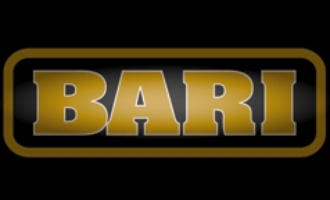 Bari Plastic is one of the best known names in plastic reeds. It is a completely synthetic reed (clear plastic) that is designed to duplicate the performance of cane with unbeatable longevity. The sound is bright and punchy and favoured by many jazz players.